Hunting packs need to be able to hold all of your gear comfortably as you hike to your deer stand or other favorite hunting spot. If you are a survivalist, you want a hunting pack that can hold up to the elements and last a long time. Hunting packs are available in a wide range of price points, so make sure you take the time to research the best high-quality hunting packs. The following brief overview covers why you need to consider buying a hunting pack, what makes it the best pack, and the top brands available on the market today. Average backpacks are not nearly as durable as a hunting pack made specifically to carry the gear you need for a hunting trip, whether you plan to be gone for a day or a week. Hunting backpacks are typically waterproof and made of polyester or nylon and the material has a “quietness” about it. Average backpacks make noise as you move, but a hunting backpack is made for your prey to be unable to hear any rustling. More than any other quality found in a hunting backpack, the ability to carry a weapon is the top one. 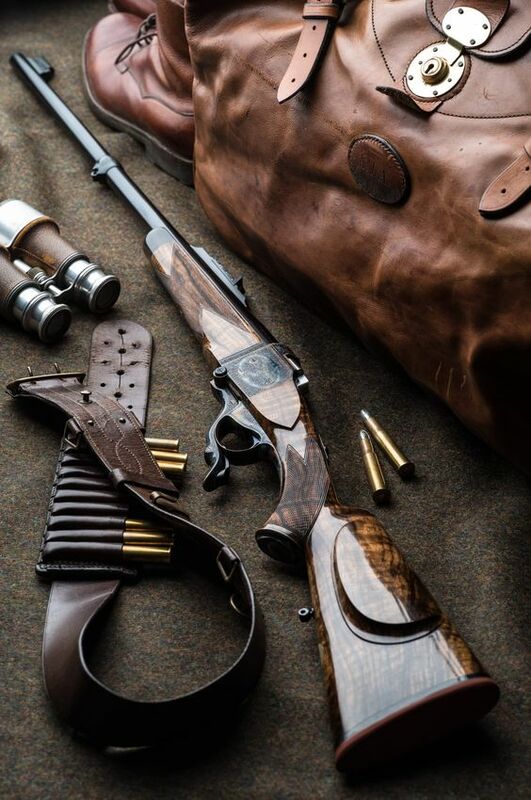 You will tire out quickly if you have to carry your gun or bow during the entire trip. A hunting backpack with a weapon-carrying system can help you immensely. Hunting packs come with either an internal or external frame. Depending on the type of prey you are hunting, you may choose an external frame for large game. These hunting packs tend to be overly large, but if your trip is lengthy and you will have a great deal of gear to carry plus lots of meat to carry back, then this hunting pack should meet your needs. External frames can also feature built-in rifle scabbards. Internal frames in hunting packs are great for managing your balance and tend to carry in a compact shape, although they lack proper ventilation. The best internal frame hunting pack will allow you to move about freely while wearing the pack to rock climb, hunt, and hike. The best hunting pack will adjust to fit your shape and is available in unisex or offer specific packs for women. The packs should fit your torso comfortably from the neck to the lower back. Women’s hips differ in size, so many brands offer specific packs for females. The best size for a hunting pack is suggestive and is really dependent on how long you plan to be out hunting. A single day or overnight stay may require a 20 to 30 liter pack while a hunting trip covering one to three days may need a 35 to 50 liter pack. Trips longer than five nights, or if you plan to bug out for an indefinite time period, will need packs of 70 liters or larger. The hunting pack should be made out of a lightweight, yet durable material that is easy-to-clean. You should be able to reach in either through a top opening or front opening and find what you need quickly without dumping the contents out onto the ground. This hunting pack weighs one pound unfilled and is great for short hunting trips. It features a main pocket with a large front accessory pocket and a Daisy chain. The padded shoulder straps make the backpack comfortable while you are hiking. The Black Gorge Pack measures an impressive 1470 cubic inches and 3515 cubic inches when fully expanded making it easy to fit all of your gear in this backpack. It features a pull-out 244 square inch blaze orange panel for safety. It offers multiple comfortable straps to balance the load using compression and support while you carry large equipment and supplies or boned meat and antlers. You can use the padded shoulder strap to keep your gun sling from sliding off while hiking. The Timber Hawk Killshot Backpack has the ability to carry a bow, rifle, or tripod and includes a two liter reversible hydration system with an insulated hose. 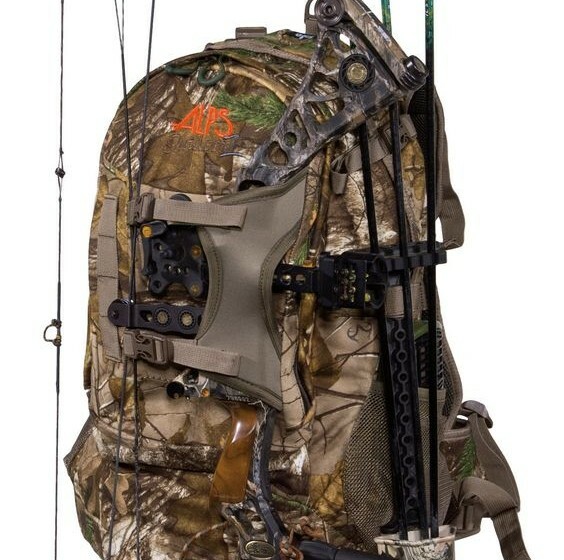 There are several ways you can carry your bow with this hunting backpack. There is a padded front organizer and fleece lined pocket for accessories. The shoulder straps are adjustable and the waist belt is padded with an ergonomic adjustment. 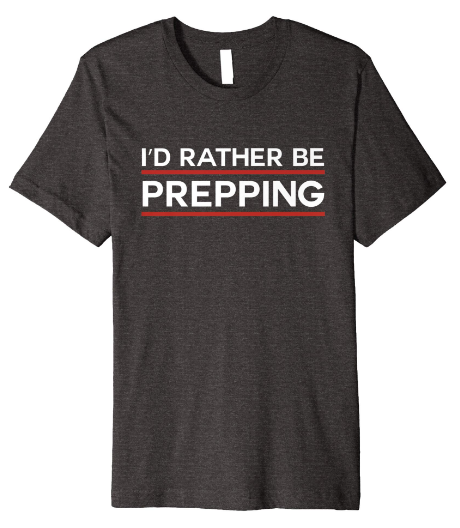 It also has an adjustable torso size for an easy fit. In this brief overview of a few of the best hunting packs available today, you found out what to look for in a pack considered the best. Do you use a hunting pack not found on this list that you consider the best? Let us know. * Try the pack on and make sure it is adjustable to your body’s shape and size. 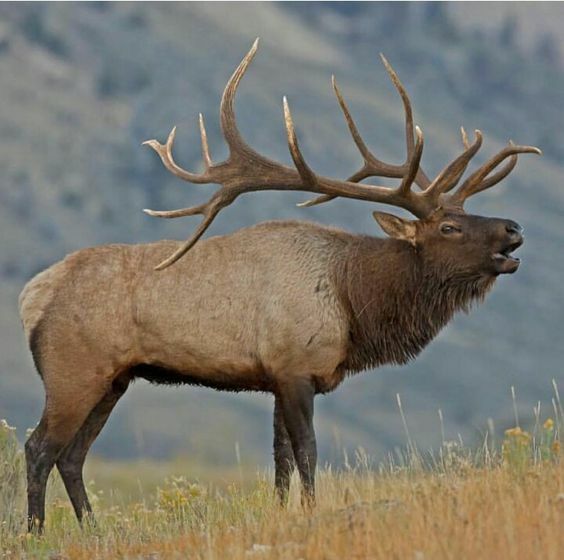 * Keep in mind the purpose of your pack and the length of your hunting trips. * If you take lengthy trips, consider adding a hydration system to the pack. * Make sure the pack’s material is lightweight and easy-to-clean. When it comes to choosing the appropriate size and fit for your hunting backpack, you will need to measure your torso from the nape of your neck to the top of your hips. The following is a basic guide for size: less than 15.5 inches is Miniature; 16 to 17.5 inches is Small; 18 to 19.5 inches is Medium; and 20 inches and taller is Large. Comment below with any additional advice you have for purchasing a hunting pack.